After a summer hiatus mourning the death of English football The Movie Men are back! 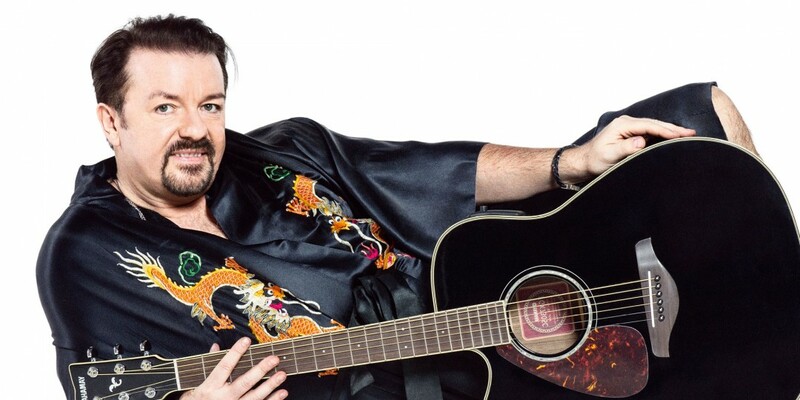 Our latest offering serves up David Brent as its hog roast entree. As well as reviewing the Office stars new film, Life on the Road, we’re delving back into ’80s metal with Spinal Tap and pondering how Robert De Niro would furnish a Bad Grandpa hotel suite. Enjoy!